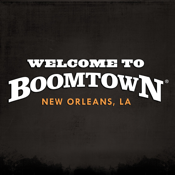 Get in on all the action at Boomtown New Orleans wherever, whenever you want! 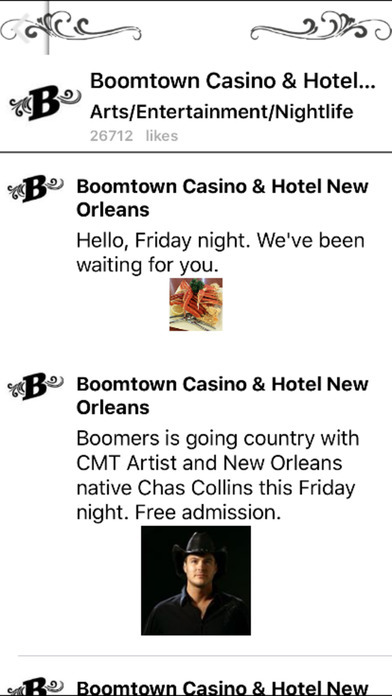 The free official Boomtown New Orleans mobile app makes it easy for you to get instant access to information about our live entertainment, great restaurants and three levels of non-stop gaming action! With hundreds of pages of dynamic content, you’ll be able to get exclusive offers, check out special events, view casino information, dining menus, directions, weather updates and much more! 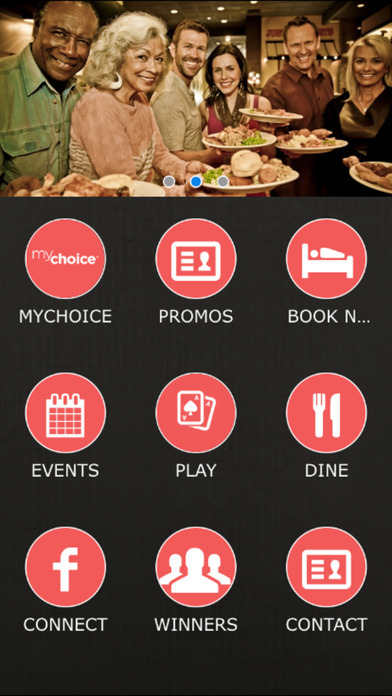 This app will give you access to exclusive mobile app offers from Boomtown New Orleans -- only on your mobile device. View upcoming special events, promotions and entertainment, or check out what’s happening while you are at the casino – right from the app. Need to reserve a table at Pier 4 Bar and Grille or want to check out the menu at Asia? Do it from the app! These Huskies not only wild but free! Spin the reels and see snow delicately falling in a forest where wild slot dogs run under the trees. The Wild Huskies slot machine has five reels and 40 paylines, as well as a free spins feature. During the free spins, all points are tripled! Access overhead custom GPS maps or view detailed property maps of the property and casino. You can even drop a pin onto the satellite map to remember where you parked or where to meet friends. Whether you want to bookmark information about our casino events or our nightclub calendar, you can save any page to create your own itinerary. Boomtown New Orleans is proud to provide meeting facilities and here you can preview all we have to offer. From meeting room layouts to banquet options to one touch contact of our sales reps, we make it easy for you to book your meeting. Stay up-to-date with the latest weather conditions near Boomtown New Orleans. Need to contact a restaurant or shop? The app connects you instantly. Tell us what you think about your experience at Boomtown New Orleans using our feedback survey or rate any of the featured services. You can also submit your suggestions and comments with our virtual suggestion box. Get in on the latest buzz at Boomtown New Orleans! Connect with us on Facebook!